When it comes to a vacation, serene beaches have their own special space in the hearts of tourists. In Europe, there are some beaches that will leave you speechless and you would feel amazed at how beautiful a form nature can take. 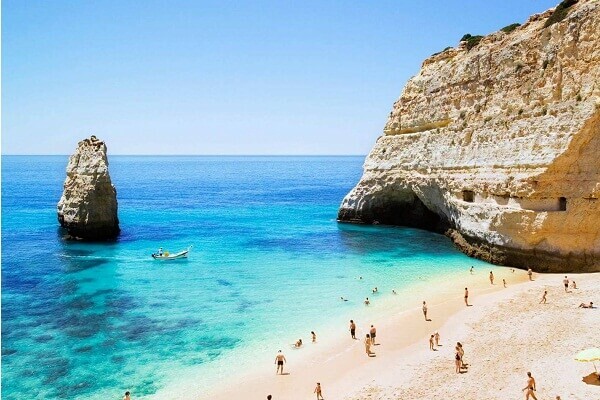 In this article, we will elaborate on 10 best beach vacation destinations in Europe. These are some of the best that Europe has to offer and it would be a pity if your vacation destinations do not include these cheap beach destinations in Europe where nature can be enjoyed without burning a hole in your pockets. 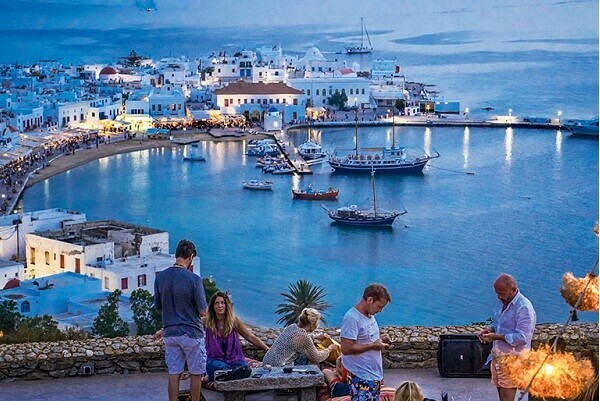 This beautiful island in Greece is one of the best beach towns in Europe. It has 25 beaches in total which is a craze for the tourists here who are spoilt for choice. Every aspect of a perfect beach vacation is satisfied here with water sports and parties. It has some of the best parties and nightclubs which will satisfy the party goers, Praga and Paraga and Psarou are some of the party centres. Elia beach offers the best gateway for family time. This beautiful beach station is home to over 250 beaches which is an exciting number if you happen to be a beach person. 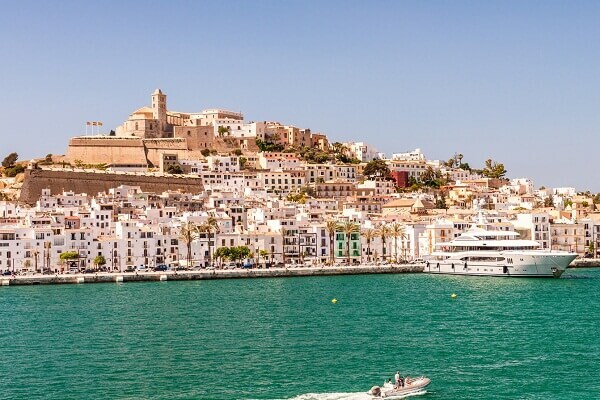 Naturally, it is often regarded as one of the best beach holiday destinations in Europe. 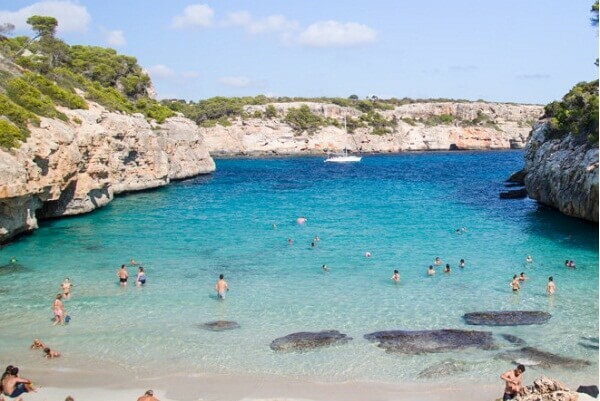 Cala Aguila and Cala Ratjada in particularly famous beaches and so are the Portals Vells which is known for its fine sandy beach. From rides on the luxury yacht to water sports and fine restaurants, this place really has it all to appease the tourist in you. 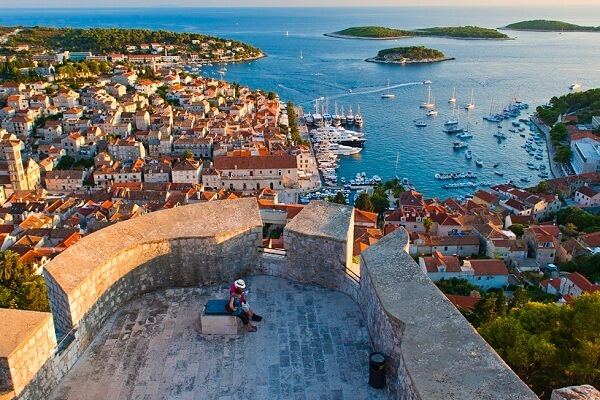 This small island in Croatia is one of the 10 best beach vacation destinations in Europe. The forts on the top of hills and 13th-century walls have built an aura around this place. With inland lavender fields and beaches like the Dubovica, it is a place that feels to have come alive from the best of poetry. 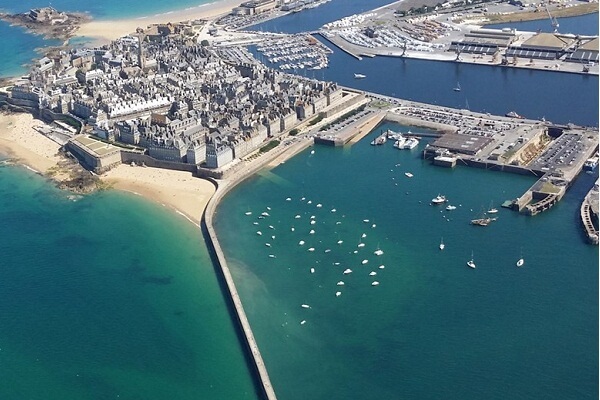 For the lovers of history and rich ethnicity of a place, Saint-Malo is just the ideal destination. The gothic architecture of this place draws a lot of tourists as do the beautiful beaches. The Big Beach the Beach of Mihic and the Beach of the bridge are the most beautiful of all the beaches here and you can catch an amazing view of the St. Malo from here. As for accommodation you can stay put at the Ascott Particular Resort. With its location in the Mediterranean Sea it can be easily reached from all parts of Europe. Once you reach it is an absolute paradise with over 50 beaches open for tourists to explore. The nightlife of this place is among the best that you can experience in these parts of the world. There are also places to offer you the calm and quiet amidst the party hotspots. 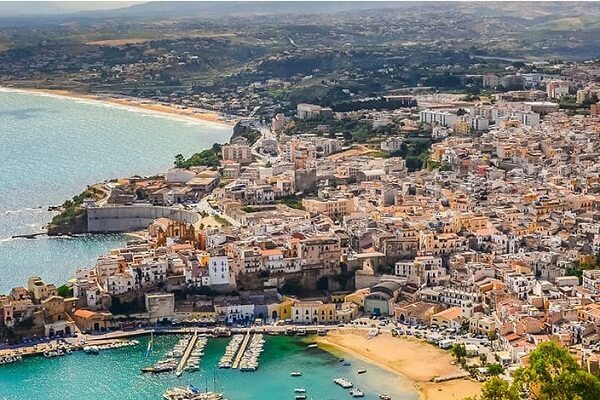 Right outside the tip of Italy this place offers spectacular and beautiful beaches on the Mediterranean. The Valley of the Temples is of the rich historic sites of this place. So are the well-preserved ruins of the seven monumental Greek temples built in toric style. The Byzantine mosaics in the chapels are a treat for the art lovers and the beautiful beaches will draw all who love the sea. The golf resorts and pristine beaches of this part of Portugal draws a lot of appreciation and it is regarded as one of the best beach destinations in Europe. It has a unique synthesis of finely developed resorts and development with the villages and less developed western Atlantic coast. As a calm and quiet gateway however, it catches the fancy of all who visit. 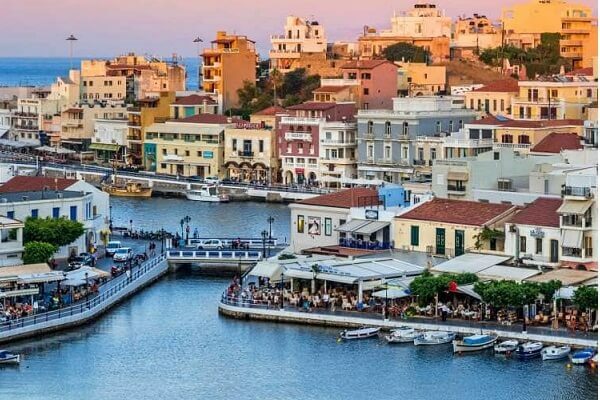 Greek’s largest island is one of the best beach holiday destinations in Europe and is a diverse place with sandy beaches and the White Mountains. Mt. Ida is the tallest range here and has the famous Ideon cave whereas per Greek mythology Zeus was born. The beaches and such sites will leave you mesmerized all through your trip. 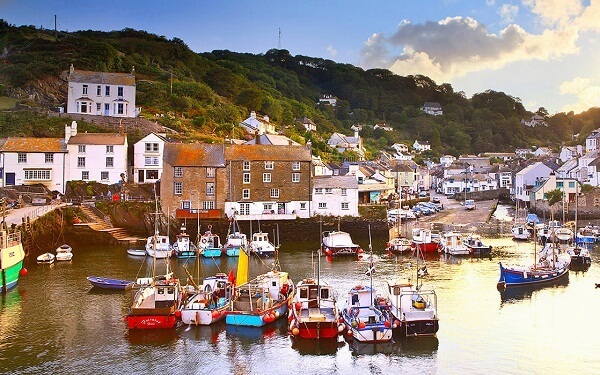 This is a part of England that is frequented by those who love the ocean as it is one of the best beach destinations in Europe. Here you have on one hand some villages of local people and also the exotic resorts to cater to your accommodation needs. The cliffs by the sea are an artist’s delight and make for fine afternoons lazing around in the laps of nature. The 2000km long coastline means that it is one of the best beach holiday destinations in Europe. It has some Bronze Age stone ruins which give it historical importance as well. 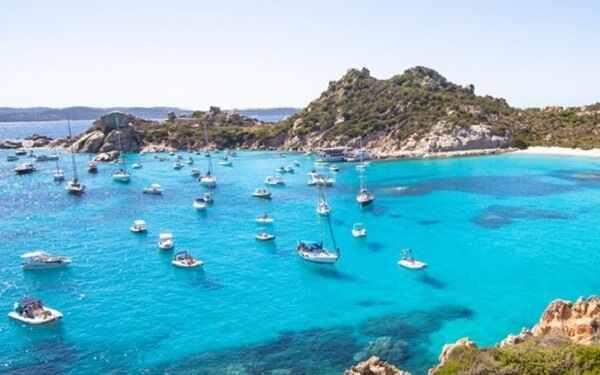 Sardinia is a must visit if you intend on exploring the best of European beaches. With the list of these beautiful places explore Europe at its best. The blue waters and picture-perfect landscapes welcome you. Have one of the best vacations of your life by the best European beach destinations.